I haven't had much down time recently but I do usually get a full day or at least a couple of hours on the weekend. 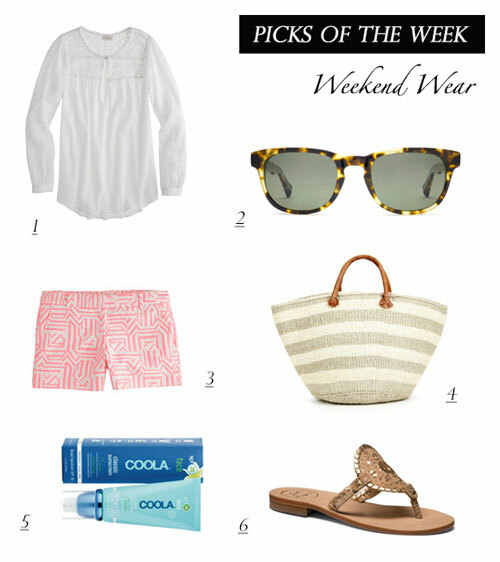 My picks this week revolve around casual weekend wear that can take you from the farmer's market in the morning to the beach in the afternoon. 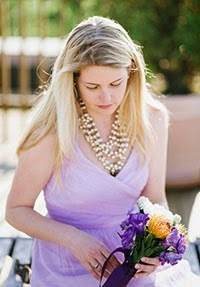 The gauzy shirt can double as a quick beach cover-up and will dry quickly. I may also be obsessed with the new sandal from Jack Rogers, the Georgica, though I do feel like I'm cheating a little on my beloved Navajos whenever I opt for these instead. Whatever you do, don't forget sunscreen!